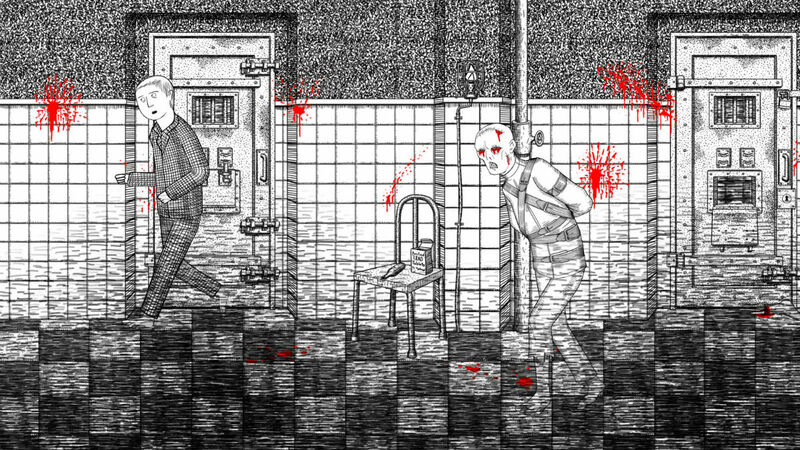 Neverending Nightmares was launched for select platforms all the way back in 2014, but at long last, the game is available directly from Google Play for Android devices. You see, when this game launched, it was available exclusively for OUYA and Steam, but it has made its way to other platforms over the years. As a warning, this game is extremely graphic, and I have even seen some say that those who suffer from depression, anxiety, and paranoia should probably stay away from it. The game isn’t scary for the sake of being scary, though. The game’s lead designer, Matt Gilgenbach, designed the game to give a sense of hopelessness and bleakness, inspired by his own struggles with OCD and depression. Now, as for the gameplay itself, it’s a lot of fun — if you can handle the jump scares and horrific visuals. You play as Thomas, who awakens from a nightmare that you, the player, plays through. As you wake up and explore your surroundings, you quickly realize that every time you’re waking up, you’re only going deeper into the nightmares. For navigation, you can walk left and right, interact with items that are colored, plus you can sprint for a very limited time. Operating on a checkpoint system, don’t worry about Thomas dying, because he’ll be doing plenty of that. As a twist, the game has three different endings, all based on player actions within the game. The game is priced at $3.99, with no in-app purchases or ads. Don’t say I didn’t warn you about the jump scares, though!